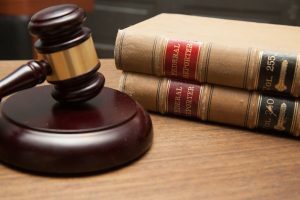 With all of the distractions of the 2018 legislative session, Colorado's policymakers may have missed an important court case in California. The decision could have major implications for how workers are treated in the new economy. 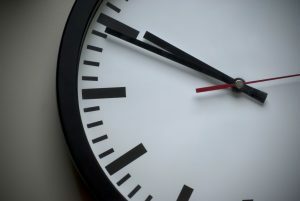 Only 7.7 percent of Coloradans are automatically eligible for overtime pay today, but a new report says Colorado policymakers don't have to wait on the White House to update overtime. Lawmakers passed 12 of the 18 two-gen bills we highlighted, and five have already been signed into law. 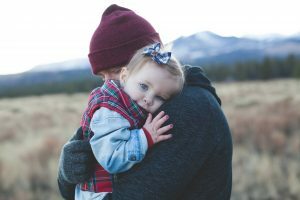 Bills emphasizing early childhood education, child care, and strategies to boost children’s outcomes were more successful than those primarily focusing on parents. 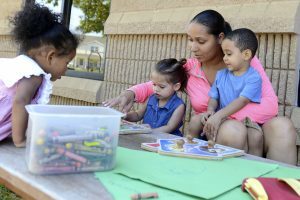 The Bell identified the educational and job training needs of Denver-area families and developed a list of programs, policies, and resources available to provide these services. This mapping study focuses on identifying what currently exists, the students being served, and the major barriers and gaps in accessing the available services. 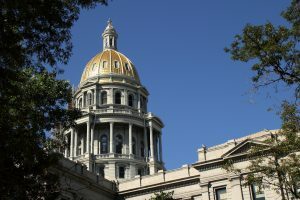 While we and our many partners advocated for practical proposals to help struggling Coloradans, a slew of great ideas met their end in the Senate’s State Affairs committee in the 2018 legislative session. This year's legislative session was a critical one for Colorado. There seemed to be real momentum to find solutions to alleviate rising costs, stagnant wages, and answer tricky questions about our state's new economy. 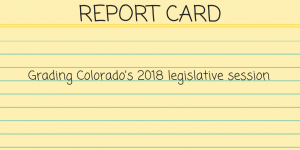 So how well did the 2018 Colorado General Assembly do?